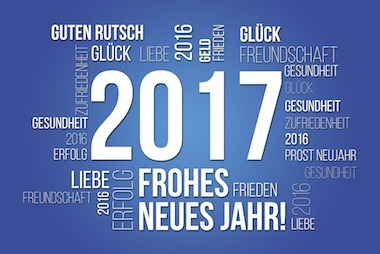 We wish you a very good start into 2017! May all your wishes come true and you achieve the resolutions that you made for yourself. Let us take the opportunity to thank you for 2016, we love you having as customer and are so happy that you trusted us with fulfilling your cravings. We will add this year a lot of new items from the old world, especially germany. Well, "new items" means not necessarily new created, we love finding the candies that we all share when we have been a child in germany or europe. Good old memories and new "addictions". Thats what we are looking to bring into the US. And please let the recommendations coming of what items you want to see on our site. We will try to source them for you.